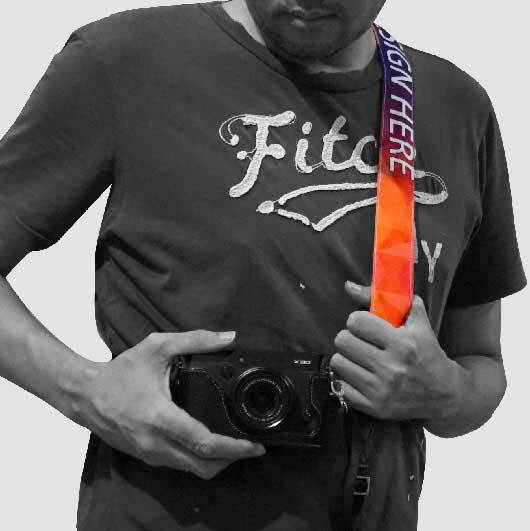 Photography lovers and the true photographer must be not really strange with the camera strap. 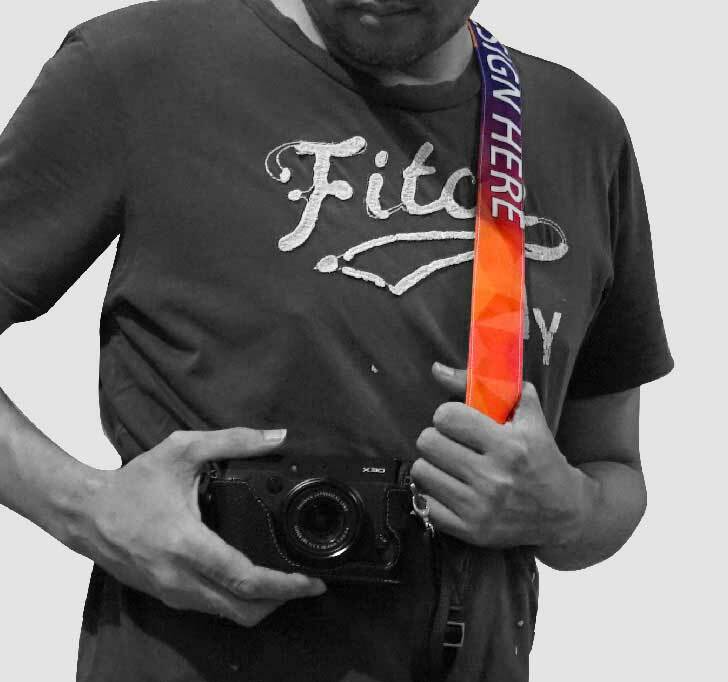 The strap hangs the camera by sling it over the photographer's neck. 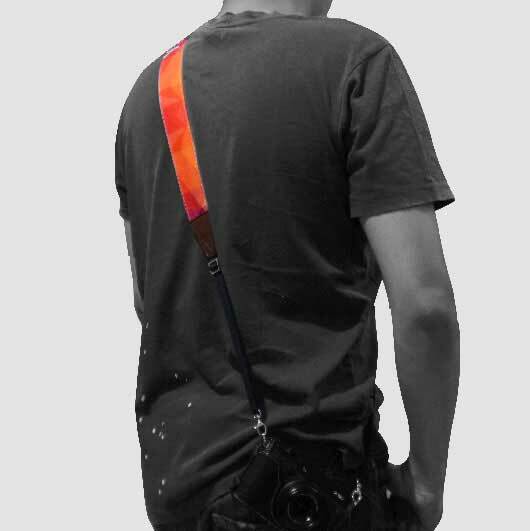 It is practical rather than holding the camera all the time by the hands. It prevents the camera accidentally dropped. 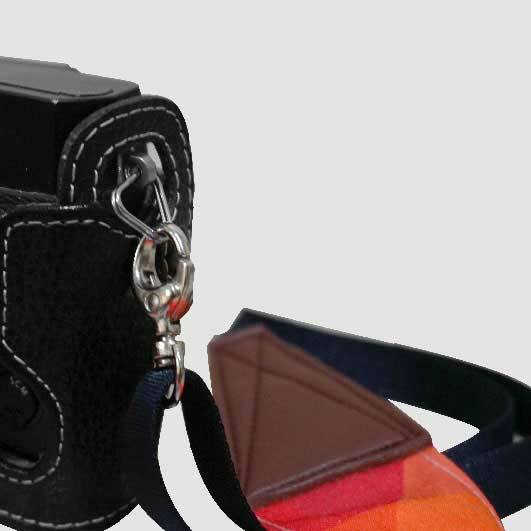 The camera strap design usually has the plain colour like black and brown. This makes the hobbyist can't get the ones that more aligned with their personality. 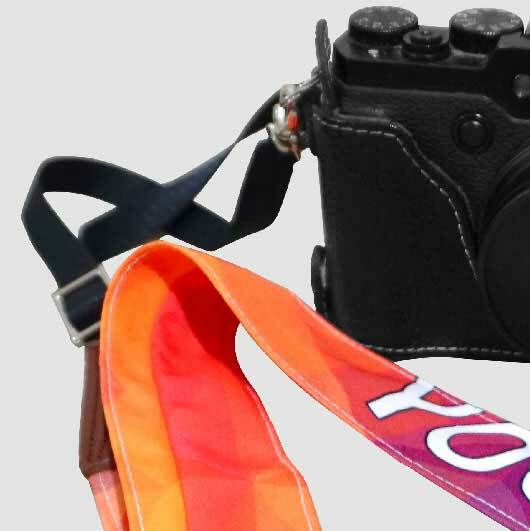 In Custom, we produce camera strap that can be personalized to whatever designs you like. 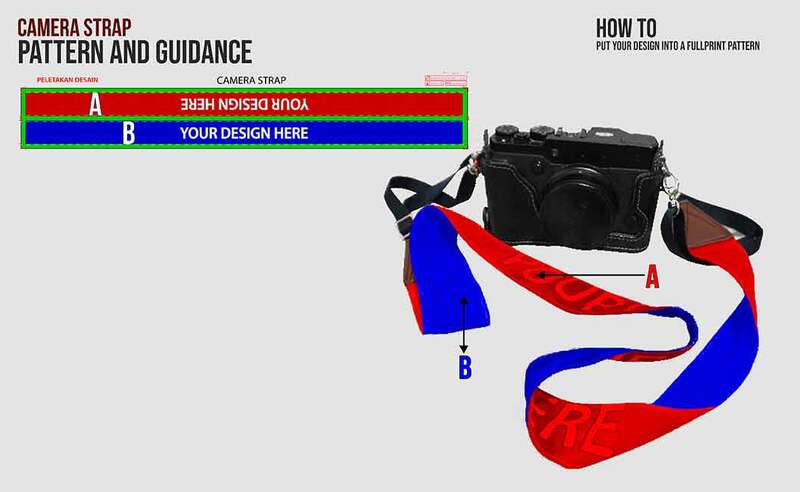 Designs like characters, beautiful patterns, colour blocks, and texts are suitable for the camera strap printing. 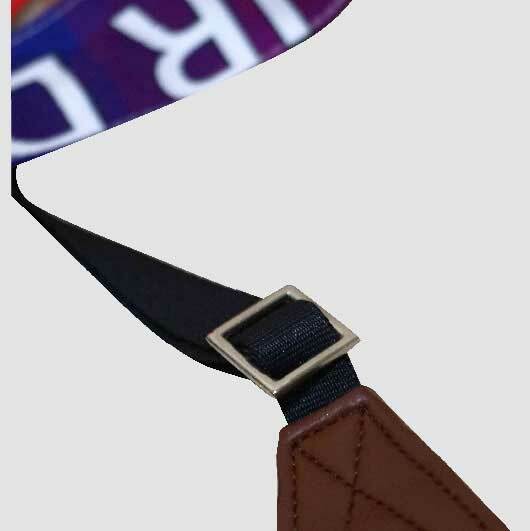 You can print brand name, your own name, community, logo, etc on the whole part of the strap. 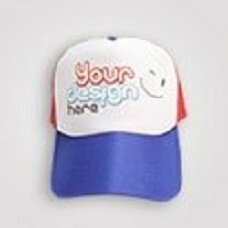 Simply upload your design and our professional team will produce it within such a quick process. 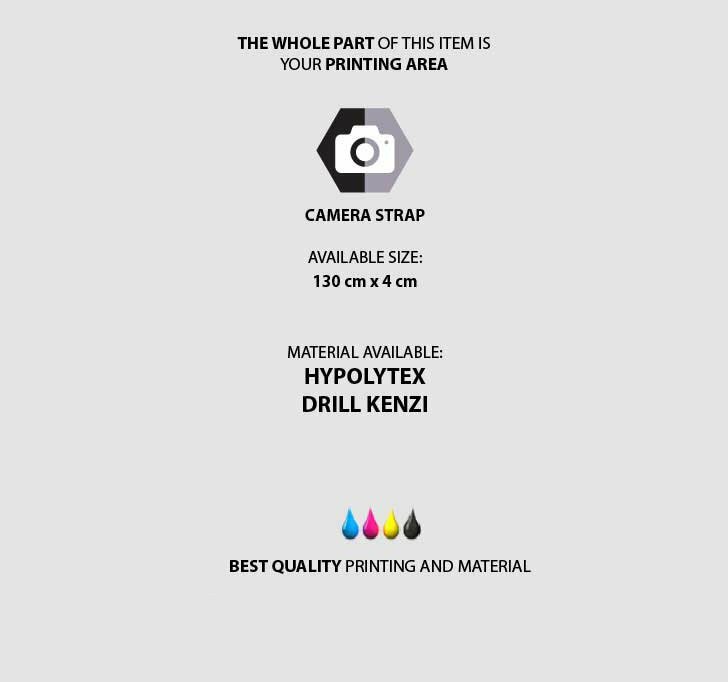 The latest advanced printing technology also supports us to handle your order fastly. 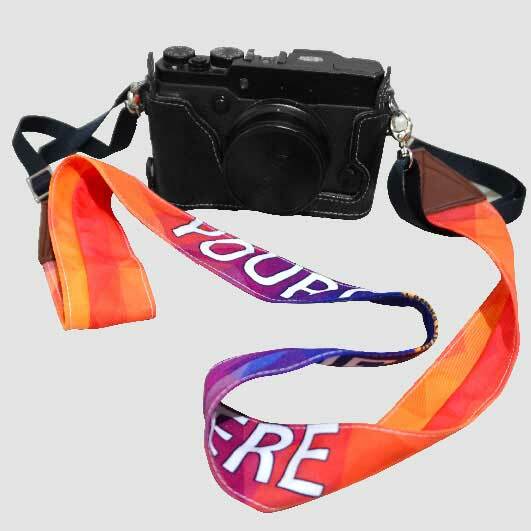 Order your own design camera strap now!